A chiropractic adjustment is used by a chiropractic physician to restore proper range of motion and alignment to the body’s joints. By restoring proper motion of the spine, pressure is relieved off the spinal cord and spinal nerves, allowing the body to function better. 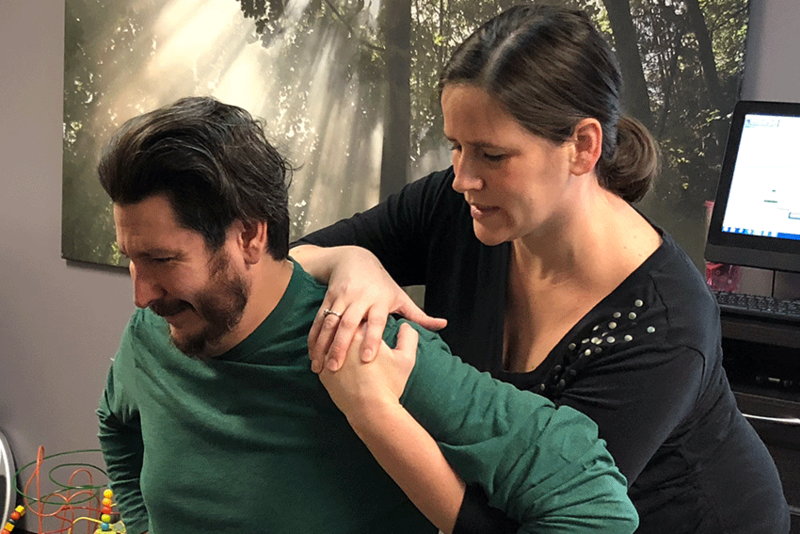 There are a variety of chiropractic techniques that physicians use to make an adjustment to the body. Dr. Kim uses these various techniques in order to achieve the best adjustment possible for her patients. Techniques are different in that some use more force than others, some are done by hand, and others done with the use of an instrument. Diversified: This technique is performed by Dr. Kim using her hands to make adjustments to the spine. This is the most common technique used by chiropractors. Thompson Drop Table: This technique is mainly used to align the pelvis using a special table where sections lift up and down. This is a gentler way to align the pelvis. Flexion/Distraction: This technique is specific to those with low back disc disorders. The flexion and distraction give the ability to isolate a lumbar disc and allow nutrient absorption with proper movement of the spine. Activator: This technique is performed using a small instrument. It is very specific, light, and precise used to pinpoint a particular area that requires adjustment. Dr. Kim uses this technique when adjusting small children and also geriatric patients who have osteoporosis. 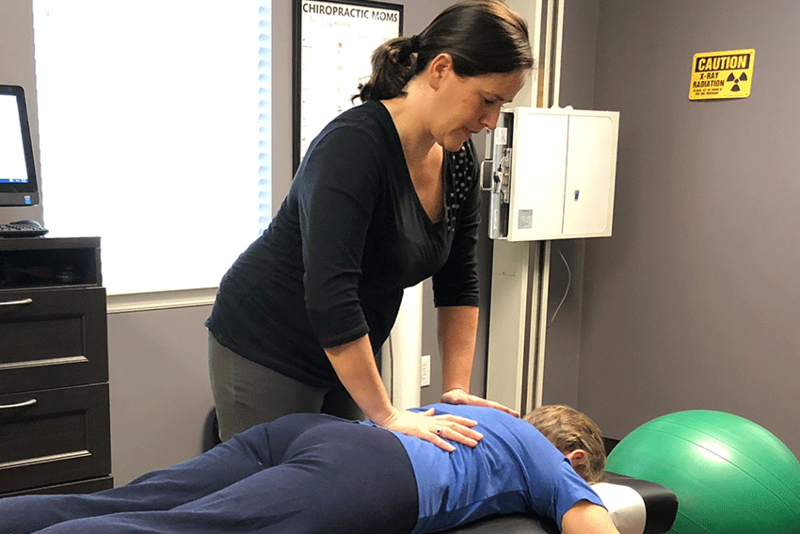 Extremity Adjusting: This is performed using a series of tests to locate joints in the shoulder, elbow, wrist, hip, knee, ankle, and foot that are not in proper alignment and causing pain or dysfunction in the joint. Dr. Kim loves to evaluate extremities as she knows the importance of proper alignment from the feet all the way to the head. The Webster Technique – This technique is specific to expectant mothers. The Webster Technique is used to identify and remove intrauterine constraint caused by the malposition of the sacroiliac joints. This technique has been shown effective in reducing intrauterine constraint in expectant mothers whom are presenting breech, allowing the fetus to be able to move into vertex position for labor. Basically, this technique aligns the pelvis properly to ease ligament stretching, calm discomfort, and allow the baby the freedom to move around and assume the appropriate position for birth.